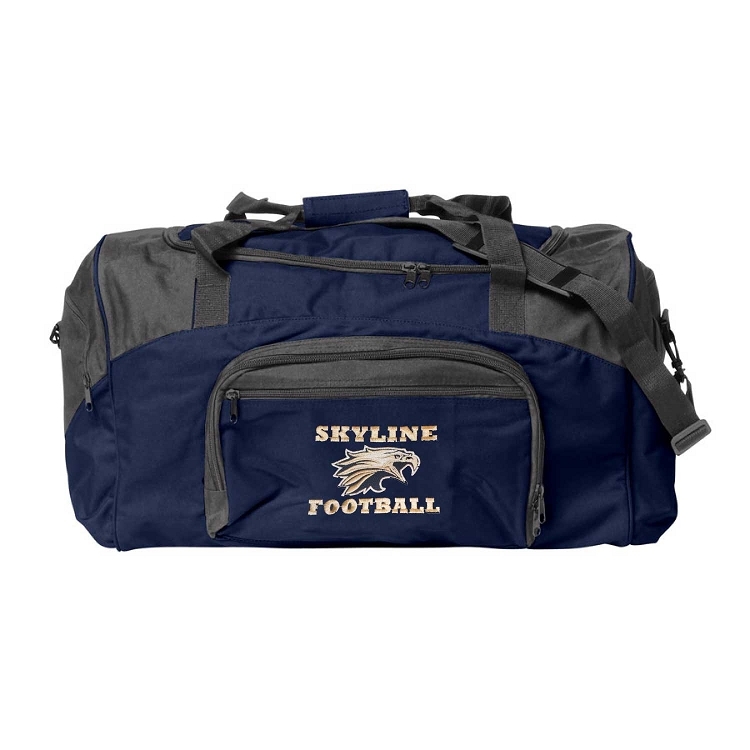 Manufactured with 600 denier polyester, includes side and front zippered compartments. Main compartment built with a D-shaped zippered entry for easy access. 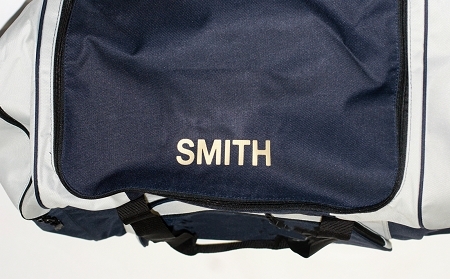 Padded handle - adjustable and detachable shoulder strap.